What is Samsung’s Digital Flip Chart and where to buy in Australia? 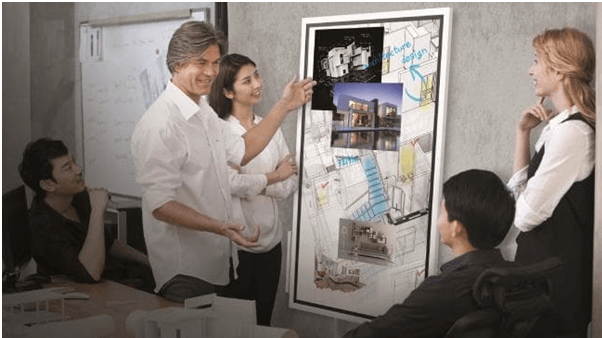 Samsung recently released Digital Flip Chart in Australia. Samsung is not only famous brand for mobiles and smartphones but also for various other products like Samsung TVs, Samsung Washing Machines and Samsung whiteboards. Whiteboards are commonly used in schools, colleges, at tuitions and at any office or business seminar. Earlier these boards were quite messy where you had a marker pen to write on and a duster to clean it. But now in the digital era these white boards have been transformed a lot. Besides writing you can even record text and draw things virtually. The Samsung has such manufactured a latest white board known as the Flip Chart. It is not only Samsung but even you can find a white board from Microsoft, Cisco and Google. Samsung had first displayed its Flip board in CES2018. 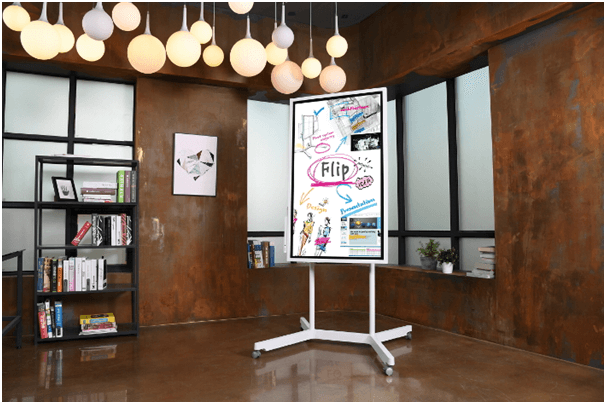 Introduced at the company’s First Look event, the Samsung Flip WM55H promoted more collaborative digital engagement by alleviating the most prominent challenges businesses face when organizing, facilitating and recapping meetings. An upgrade on both standard paper flip charts and analog boards, the Samsung Flip display expands opportunities to generate game-changing ideas while maintaining the familiar feel of traditional writing. 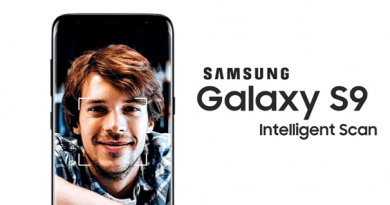 However, unlike its predecessors, Samsung Flip allows easy sharing, annotation, movement and even searching, as well as the ability for multiple users to create content at once. Additionally, the Flip’s portable, wheel-based stand transforms any location into a huddle room, meaning added flexibility to businesses with limited conference space. Also the Flip display’s intuitive interface was specifically designed to be user-friendly and allow for timely, uninterrupted conversation. Through simultaneous multi-user engagement, the Samsung Flip ensures that all voices and ideas are heard during a given meeting. Up to four different participants can introduce content or annotate directly on screen at the same time using either their fingers or a dual-sided pen. In doing so, each user can customize his or her own writing style, size and color, with each notation made clear and visible by viewer-friendly UHD resolution. 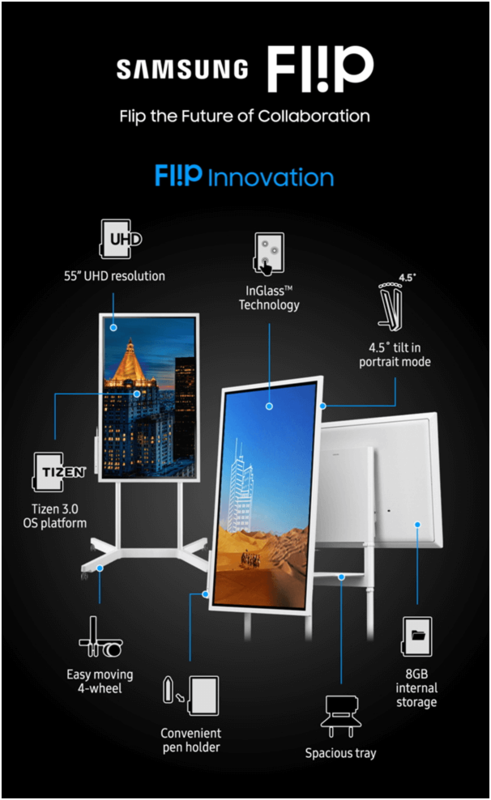 For added interactivity, the Samsung Flip display also offers extensive device compatibility through both wireless connectivity and USB, PC and mobile ports. An integrated screen-sharing functionality makes Flip content available on connected PCs, smartphones and tablets without interruption or reduced visual quality. Also can import personally-stored content onto the Flip display’s screen and introduce fresh ideas to the discussion. The Samsung Flip display delivers unprecedented collaboration efficiency by condensing the multiple tools and processes required for a traditional meeting into a sleek, stylish all-in-one design. You do not need a specialized touch pen to interact with the screen, and can erase notes through a quick palm swipe. Flip users also can access up to 20 pages of writing space, with embedded search functionalities available to instantly direct participants to specific content. This continuous, rolling stream avoids the lost time and interruptions that often result as participants have to search through multiple sheets of paper or lines of notes to locate a specific detail. Each Flip display is customizable and can configure to portrait or landscape orientations to suit unique meeting needs. When coupled with its height-adjustable stand, the Flip also maximizes available writing space at users’ preferred positions. 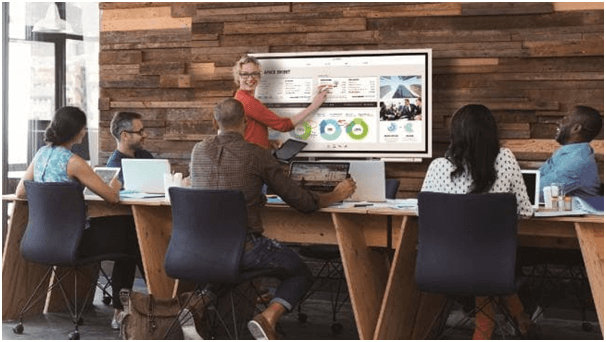 Should a meeting require more centralized, roundtable-style discussion, users can remove and connect the Flip display to a compatible wall mount. Samsung Flip display securely stores all content within a central database, eliminating the need for cumbersome recaps or handwritten transcription. 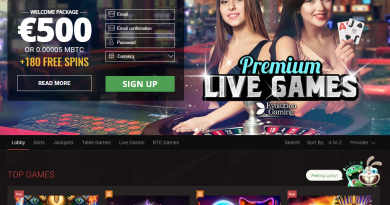 Also it has password-based protection system that safeguards meeting details and ensures that only approved users can access the information. Once logged in, meeting facilitators and participants can download and share featured content through email or traditional printing. Also additionally you can save meeting notes to a USB drive or other external sources. While Samsung’s Fl!p (spelt with an exclamation mark) is cheaper than other such such displays. 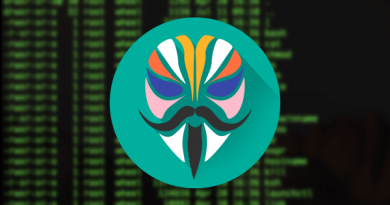 It has a big 4K display and a quad core processor and uses a version of Tizen, an open source operating system developed by Samsung. As said above up to four people can write on the screen at the same time and you can rotate the Flip screen by 90 degrees to switch between landscape and portrait modes. You can use your fingers or one of the two dual-sided pens to write and draw. Unlike traditional whiteboards and blackboards, you never run out of room. You just swipe down to create more virtual real estate. 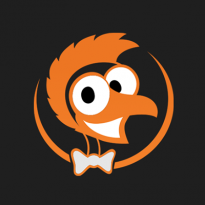 From the import tab you bring in data and presentations from a mobile device, laptop, a USB stick or network drive. The export tab lets you send your screen data by email, to a printer, to USB or a network drive. You can export screens as a PDF. The Fl!p offers lots of connectivity options through ports around the back. There’s a LAN port for Ethernet so you can send data to and from the cloud, HDMI in, USB, Near Field Communication and Wi-Fi. You can wirelessly share the screen from a laptop or tablet onto Fl!p and notate it with a pen. The Flip also shares the screen of any Miracast-enabled phone. You can even operate your phone from the screen using the pen and even take screenshots. Once your phone or laptop is connected, you can display ­Powerpoint presentation and images from those devices to the Flip screen. You can also playback video. The Flp has built-in audio speakers for that. 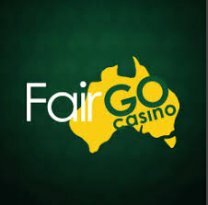 In Australia, Flip will costs you $3519 and you pay an additional $879 for the stand. 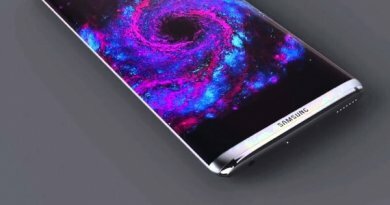 You can buy Samsung Flip at online stores and at physical furniture retailers, as well as traditional professional B2B display channel dealers.